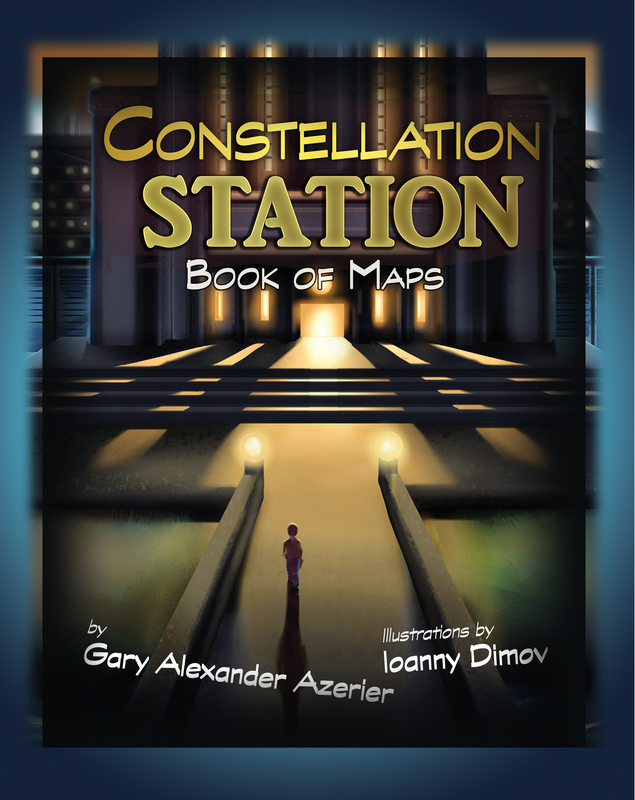 Beginning tomorrow, and for only a limited time, we have decided to give away our wonderful, imaginative children’s title, Constellation Station, by Gary Alexander Azerier and illustrated by Ioanny Dimov. A great, evocative cover by Ioanny Dimov (art) and Elizabeth Lang (design). The illustrations are amazing and Gary’s story is both educational and entertaining – we think you may consider purchasing the print version to capture the full effect. The Kindle ebook version is free from tomorrow and can be found at Amazon.